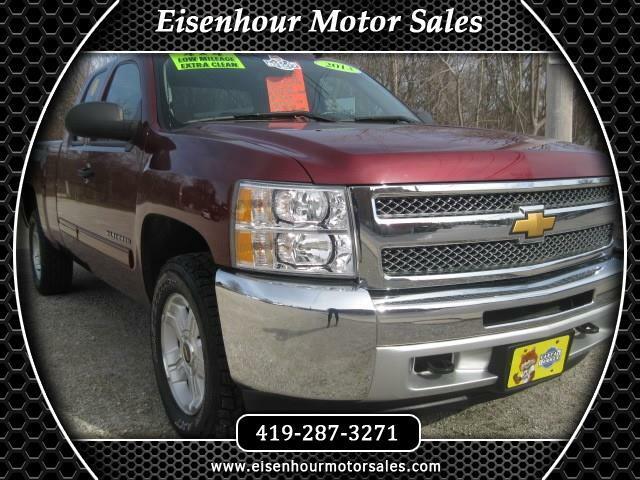 Extra sharp, well cared for, one owner truck with a perfect CarFax! Includes the following features: Z71 Off road package, heavy duty tow package, 5.3 flex fuel V8, power seat, brand new all terrain tires, and much more! Shows very minimal use and is equipped just the way everyone wants a truck! Excellent plus condition truck. Hurry - this won't last long!